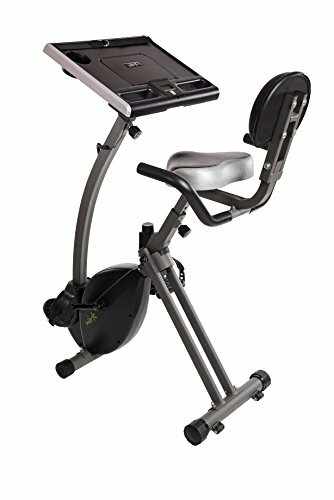 LifeCORE Fitness 1060RB Recumbent Exercise Bike, Black Frame ~ Exercise Bikes ~ Roman Fitness Systems - Your health and fitness is an important aspect of your life! 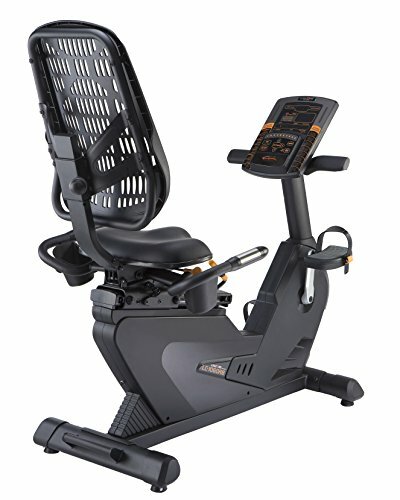 The redesigned 1060RB recumbent by LifeCORE Fitness is all new for 2015. 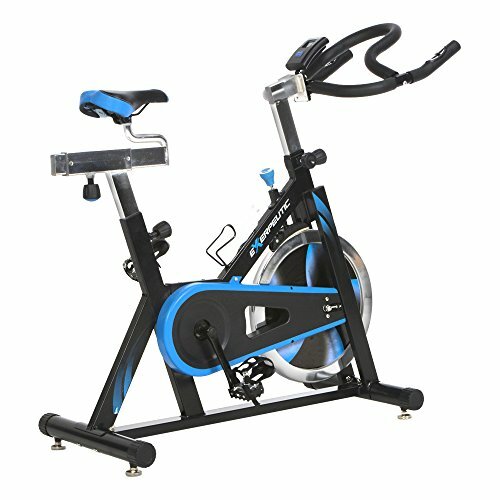 Featuring a brilliant console with brilliant LED display, which displays your resistance level, total time, segment time, watts, HR zone, distance, calories, AD rpm's. 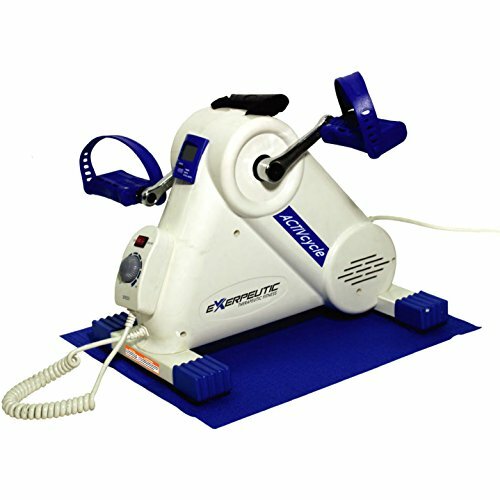 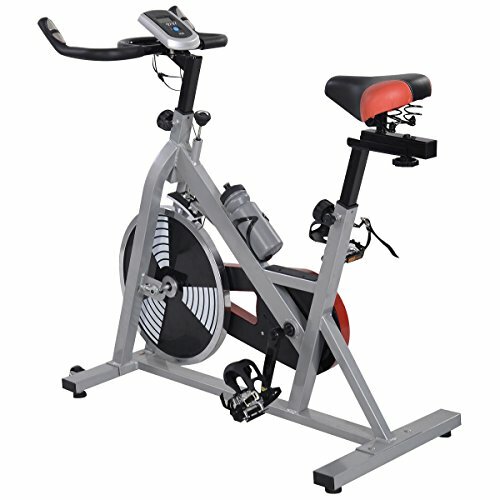 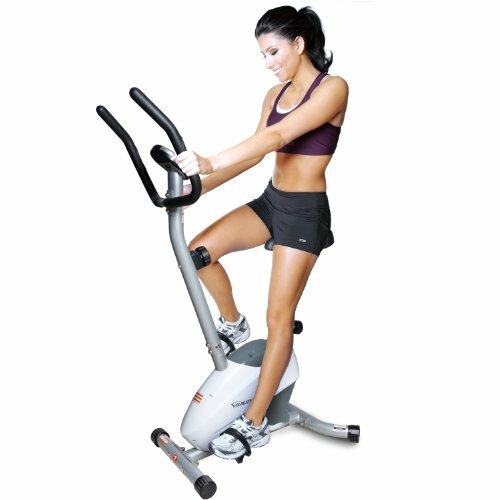 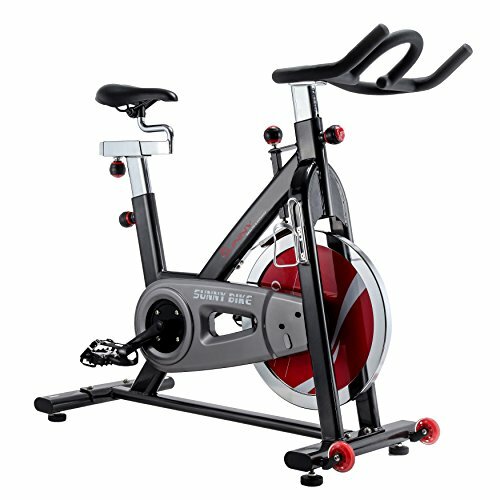 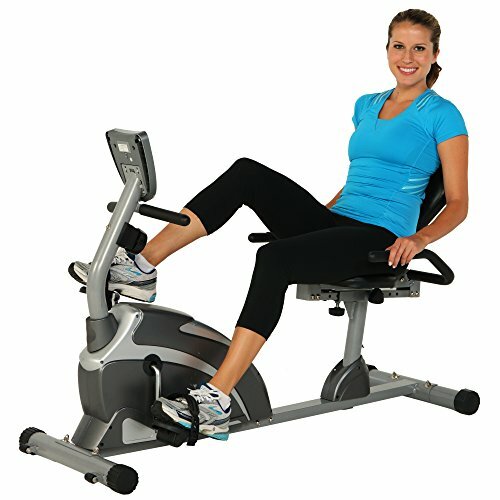 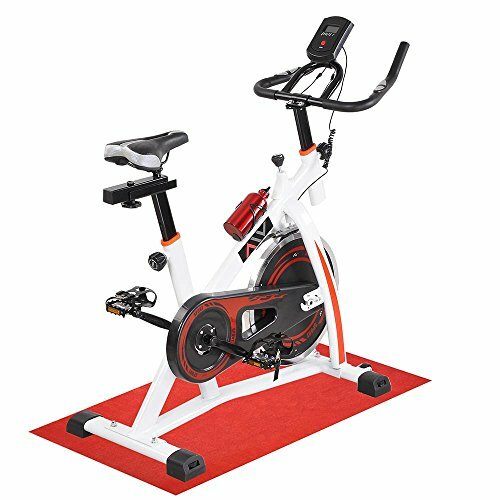 This bike offers plenty of magnetic resistance at 32 levels, which are quick keys for instant resistance change, provide you with challenging workout sessions. 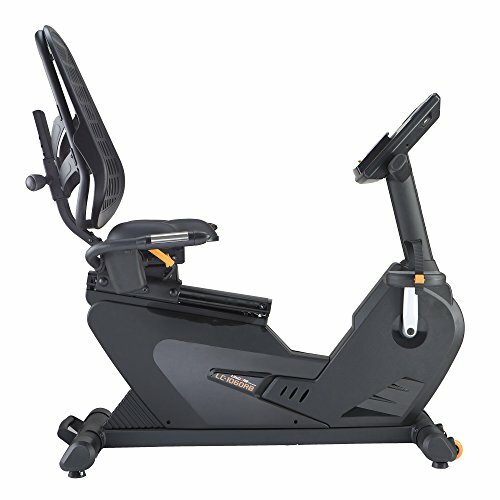 The 1060RB console is equipped with 35 motivating workouts, including a fitness test, strength, hill, interval, fat burn, random, lap 5K and lap 10K, + heart rate controlled programs. 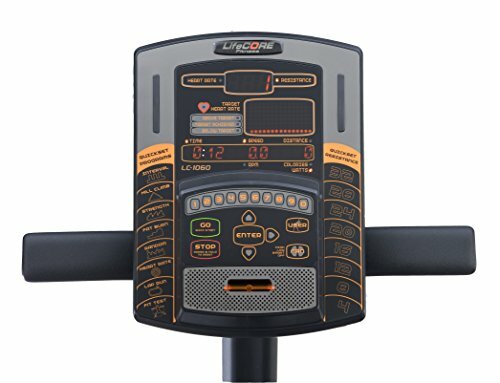 Also included are 2 user profiles, in which you can create your own profile including your age and weight to accurately keep track of your total times, calories, and heart rate. 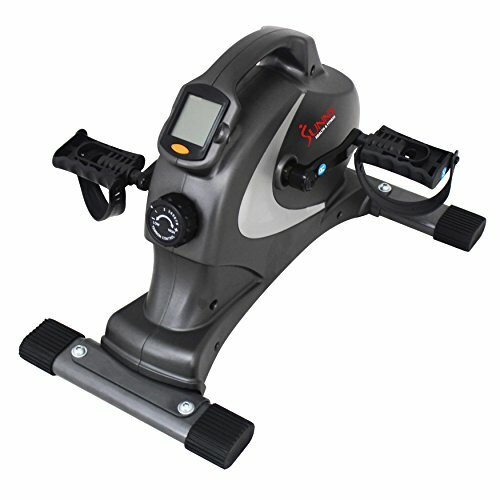 Plug into the console with an MP3 audio jack to provide the sound of music to your workout and let your electronic device or phone rest on the Smart devices no-slip Station. 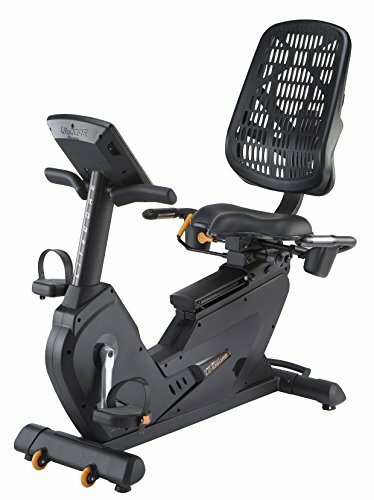 Seating is very important with any exercise bike, so the seat found on the 1060RB has been designed with a commercial mesh-seat back that provides height adjustment for a perfect fit and feel. 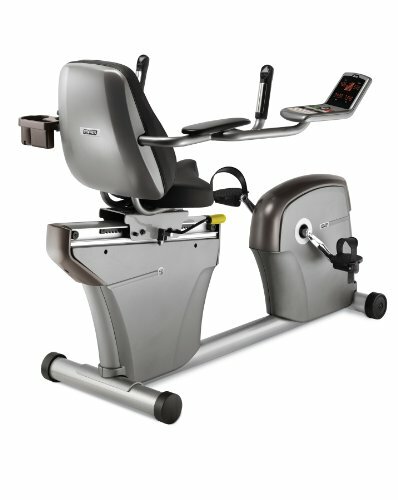 Also includes a separate adjustment for the seat tilt plus a Recline adjustment for the seat back. 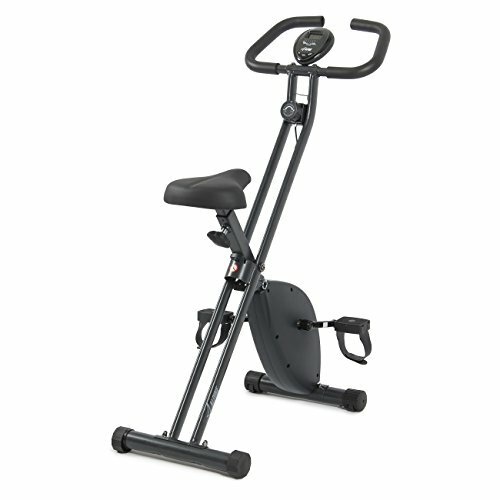 The step-thru frame makes it easy to get on and off of this bike. 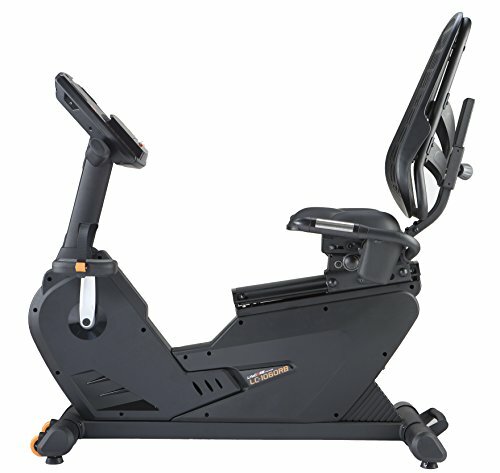 The seat distance adjustment is a lever that is easily accessible. 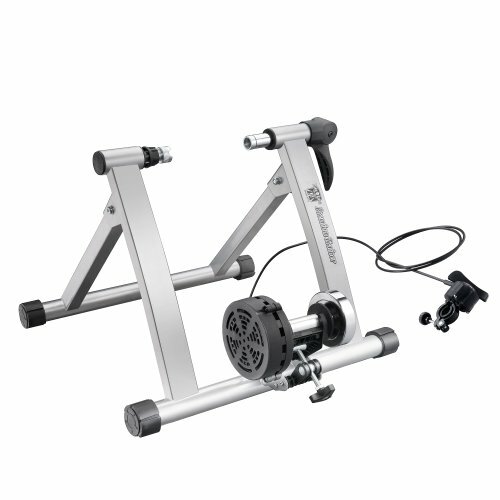 The frame for the all new 1060RB is heavier in total weight and features new front and rear stabilizers, with 4 separate leveler adjustments, to add to the industrial feel of this bike. 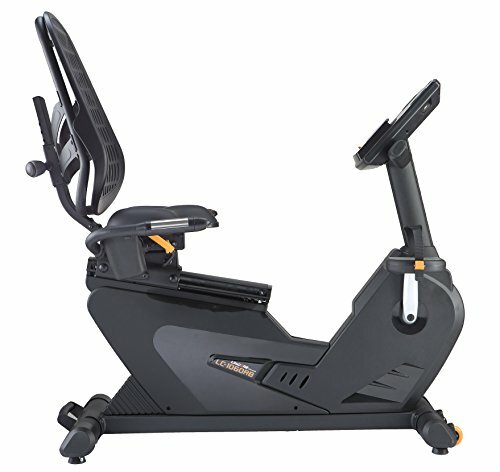 The 1060 recumbent can be easily moved from room to room with the built-in transport wheels + built-in handle bar.